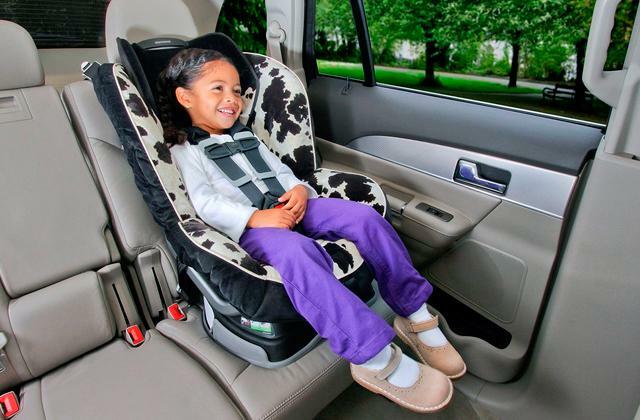 Child safety on a road is certainly of the utmost importance and so buying a booster car seat is a must. Consider our review of the best 5 booster car seats on the market, and find an ideal safety seat for your kid! When travelling with kids by car, their safety is your responsibility. Therefore, we recommend you to equip your vehicle with a convertible car seat and be sure of your child's security and comfort when setting off for travel trips.